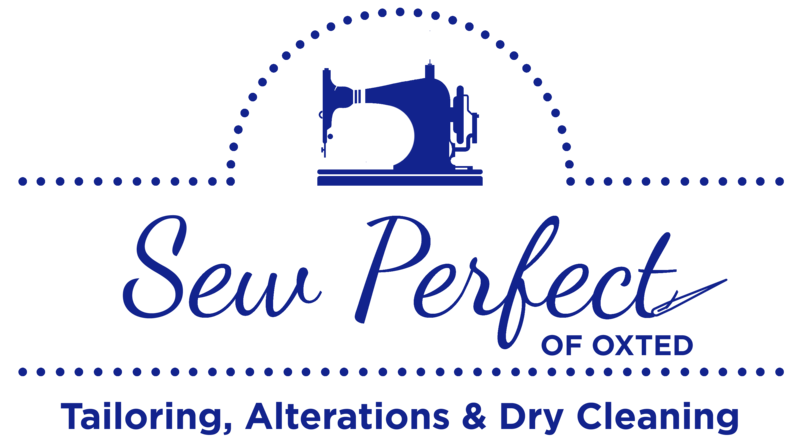 Sew Perfect offer dry cleaning, garment alterations and repairs in the heart of Oxted, Surrey. 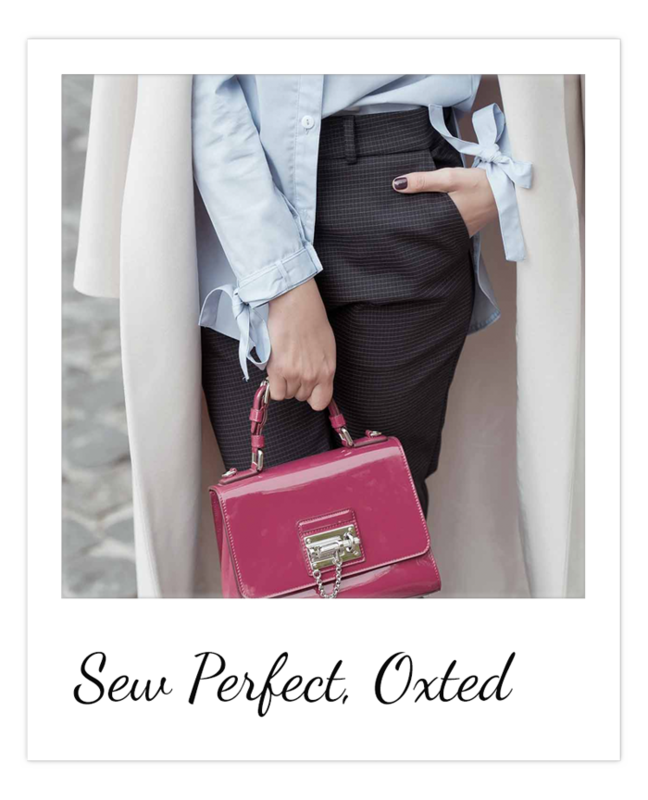 Our in-store, highly trained seamstresses, are able to provide prompt and professional services which include: dry cleaning, clothing alterations, garment repairs and ironing. Stop in for a free consultation or give us a ring! We would love to see you no matter how big or small the job is! Suit repairs are our bread and butter. No matter how big the job is at hand give us a call and our amazing team will put your mind at ease! No one wants to come home to household chores. Live a little! 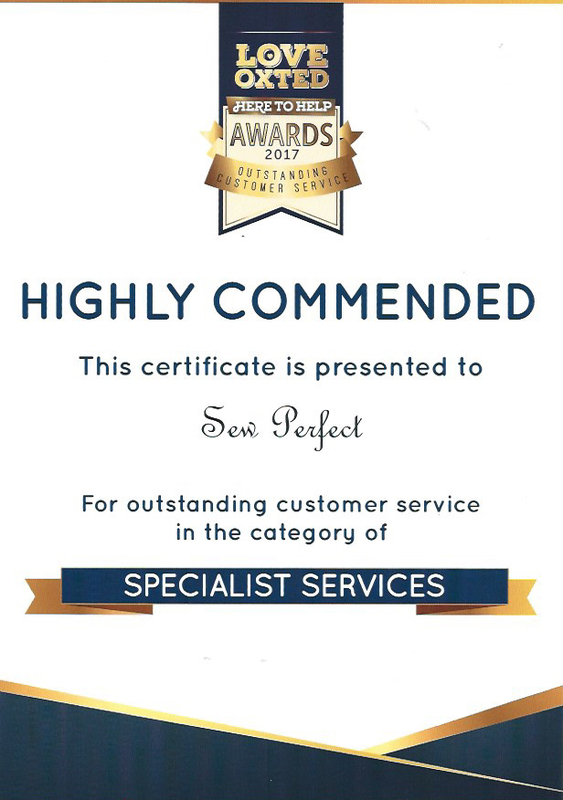 Our expert team can pick up your laundry and have everything freshly pressed within 24 hours. 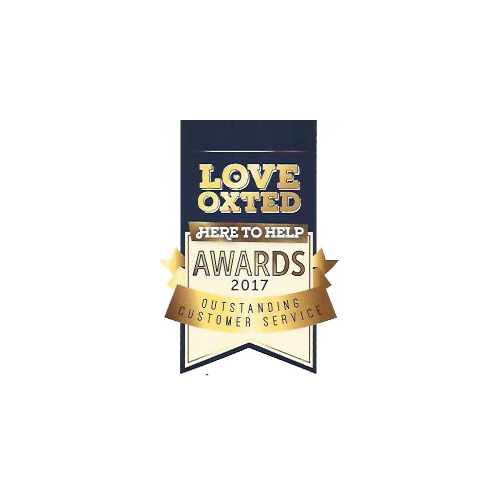 We only use the highest quality machines and products to dry clean your sensitive garments. Are your curtains dragging? Or do they need a touch up? We can handle any request so give us a call to liven up your house once again. We know how stressful the big day can be for everyone involved. That’s why we handle all requests professionally and with the greatest care. Put your trust in our hands, sit back and (try to) relax!